Flax Oil is a natural reservoir for the omega-3 fatty acid, Alpha-Linolenic Acid (ALA). ALA is considered an essential fatty acid, because the body cannot make it from other fats and must obtain it from the diet. 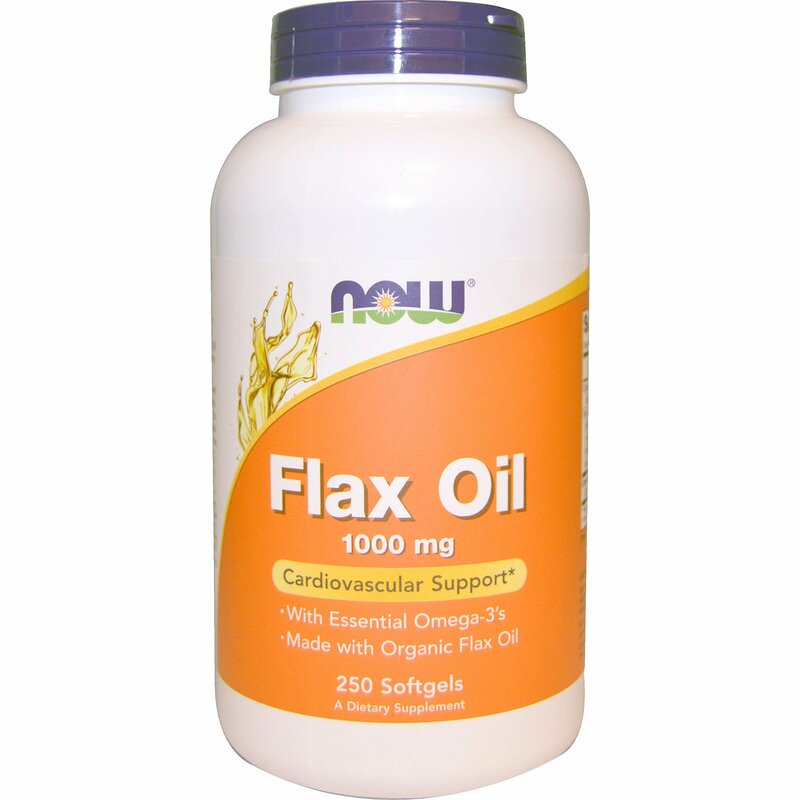 Flax Oil has been shown to support cardiovascular health and to promote the maintenance of healthy skin. This non-GMO Flax Seed Oil has been specially pressed to be as close to the original oil in the seed as possible. Extreme care has been taken in bringing this product to the market in the softgel form, which hermetically seals the oil and protects it from oxidation and contamination. 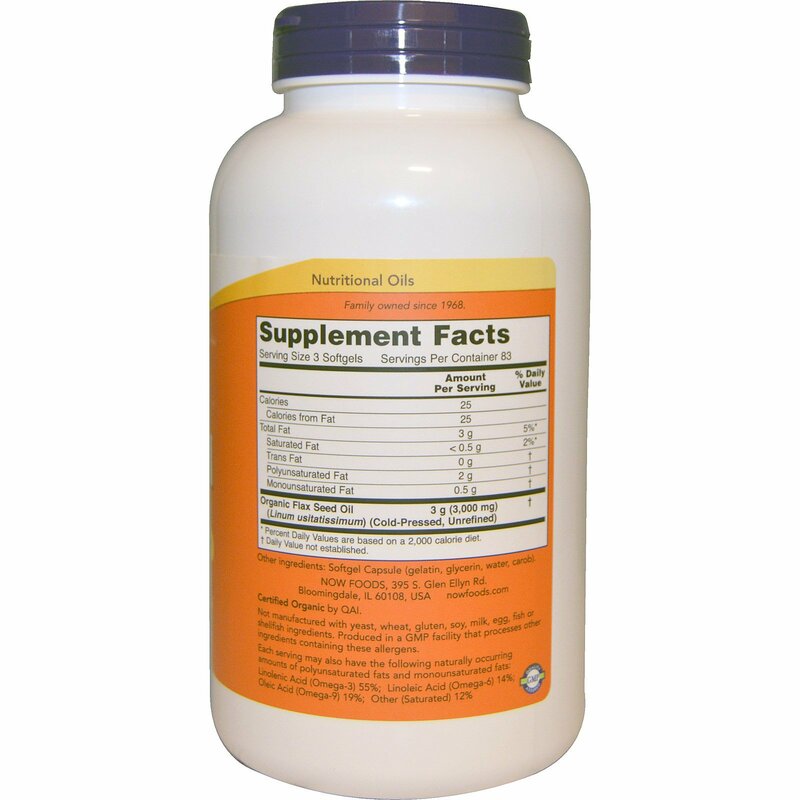 Take 3 softgels 1 to 2 times daily with food. For adults only. Flax Oil is generally well tolerated, but may be associated with mild temporary gastro-intestinal disturbances. Consult physician if pregnant/nursing, taking medication, or have a medical condition, including allergy to flaxseed. Keep out of reach of children.